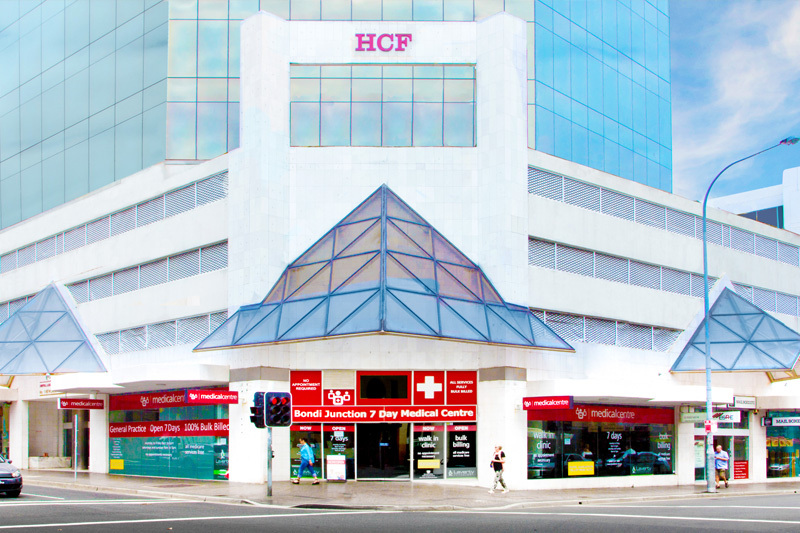 Large growing medical centre located in the heart of Bondi Junction. Ground Floor HCF building offers great exposure and specialist support. This GP owned Bulk Billing medical practice provides onsite doctor training/2nd opinions, excellent nurse support, as well as onsite Pathology and Pharmacy. Accredited Yellow Fever and Travel Vaccination Centre. Onsite GP supervisors for GP Registrar training.